Amara means “Paradise” and Tomana is derived from our names, Tommie & Diana. In the early 1900’s, Amara Tomana Mountain Cottage used to be horse stables on the farm, Vanderhovensrust. In 1994, Tommie started with the restoration of the stables and so, this quaint, little duplex mountain cottage became the family’s favourite hideaway. Cherished time has been shared here with family and friends. 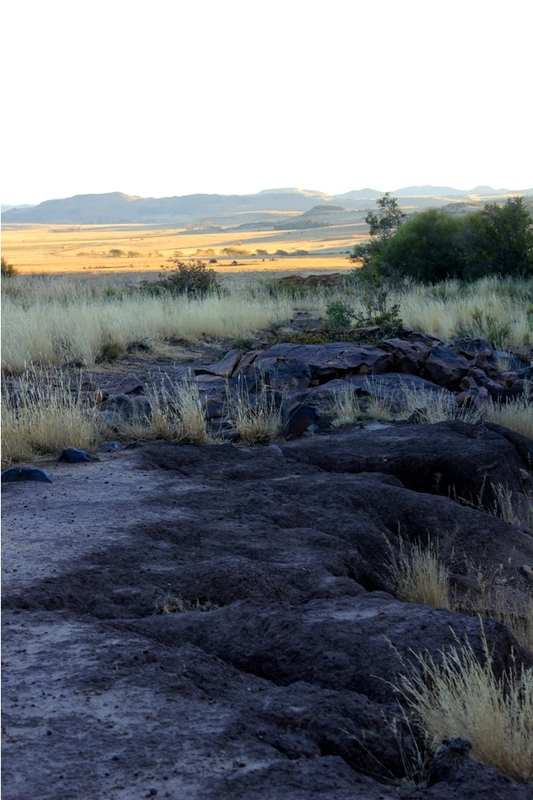 The crackling of the fire in the calmness of the South East Free State nights, under the brightest Milky Way imaginable and the deep, meaningful discussions are memories that will last forever. As the children grew older, the mountain cottage became their social haven and to many a youngster in the surrounding area, these get-togethers were tradition. In 2009, Tommie & Diana decided to modify and expand the little mountain cottage and so the original, modest stable of Vanderhovensrust was transformed into Amara Tomana Mountain Cottage, the Mountain Paradise for guests, travelers, families and friends. 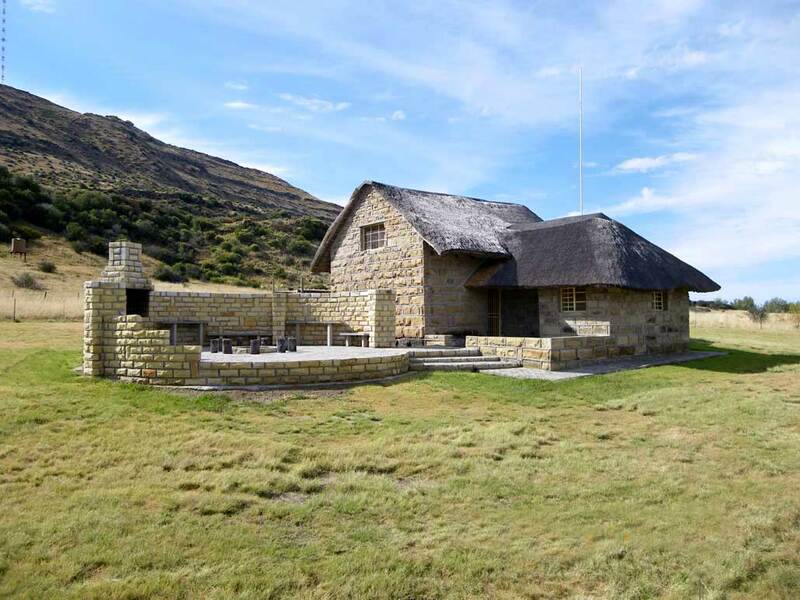 This Mountain Cottage accommodation will give you the opportunity to experience the South East Free State, the mountain and nature in a perfect and pleasant manor, away from distractions, giving you time to reflect on life, the meaning of it and what’s really important… Or, just come and have fun in the mountain.